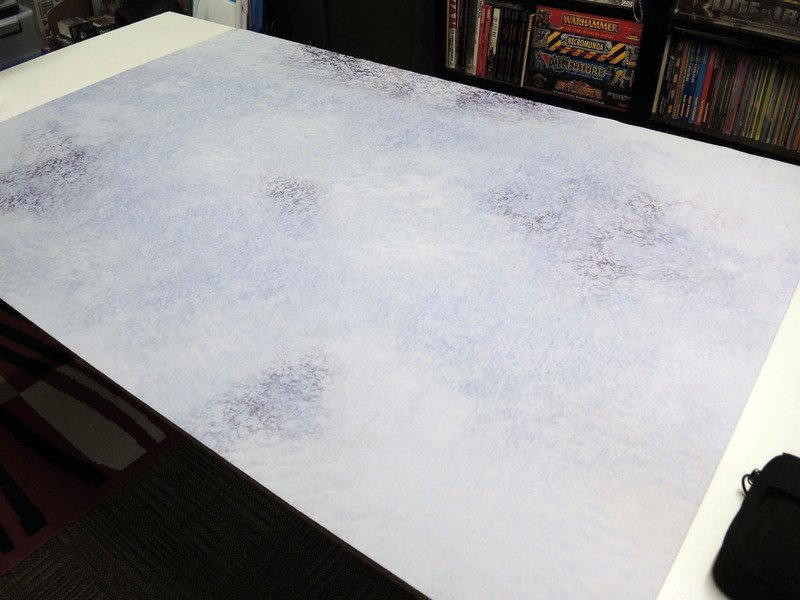 Review: Urbanmatz’ 6’x4′ Snow Territory Game Mat. | Azazel's Bitz Box. Review: Urbanmatz’ 6’x4′ Snow Territory Game Mat. 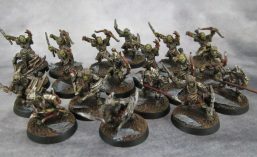 Just going to reblog this post, despite it being from January this year, it’s a pretty detailed review with lots of pics, and it took me forever to restore the over 30 photos from the Photobucketpocalypse just now. I’m sure some of the newer readers would enjoy it. Recently, at the end of 2016 I placed an order for three gaming mats from Urbanmatz, based in the Czech Republic. There was a delay on one of the mats I ordered, as it was out of stock for a few weeks, though Martin was kind enough to offer me a freebie Snow Territory mat, which he explained had some yellowed stain marks on it. I gladly accepted the offer, and am reviewing the mat now, with the noted discolouration noted and allowed for. I recently reviewed their 6’x3′ Space Mat along with the Fantasy Flight 3’x’3′ X-Wing Starfield Mat.